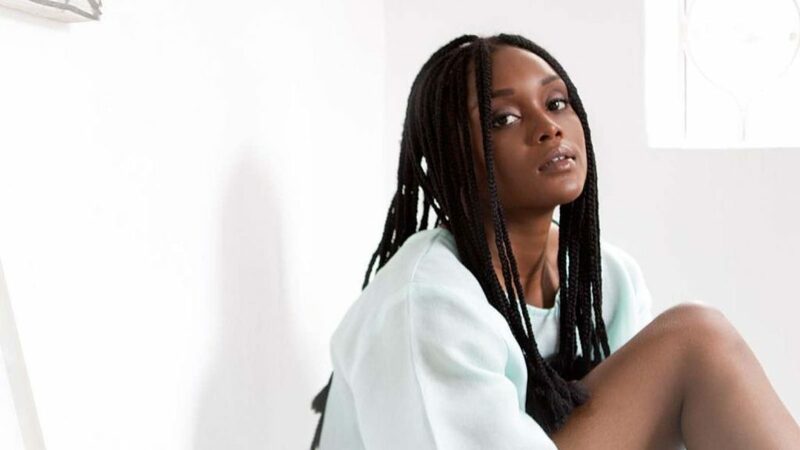 Apart from the usual and popular genres of music in Nigeria, the alternative music is experiencing growth by the day with women at the forefront. The term, ‘Alternative music’ is used to describe music by singers who are outside the musical mainstream, that is typically more original or challenging than most popular music. Here are some of the Nigerian women doing alternative music, please let us know in the comment section if we have missed out any. 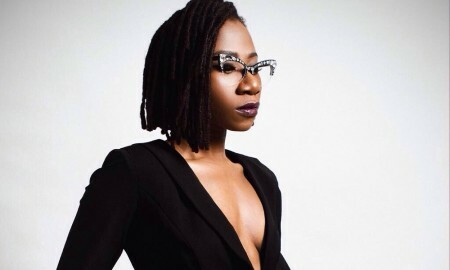 France-based, Nigerian singer, BUKOLA ELEMIDE, popularly known as Asa is an alternative singer who has over the years attained the legendary status in the field with her many songs which include, ‘Eye Adaba’, ‘Jailer’, ‘Be my man’, ‘Satan be gone’ and others. 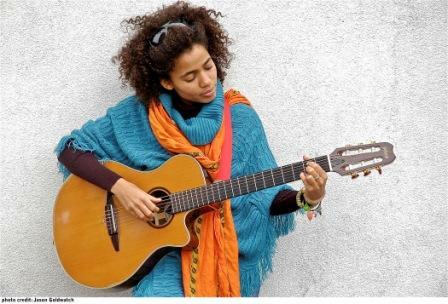 German-based, Nigerian singer, NNEKA LUCIA EGBUNA is best known for her 2008 UK top-twenty hit, ‘Heartbeat.’ With many awards to her name, Nneka’s songs include, ‘The uncomfortable truth’,‘Beautiful’, ‘God of mercy’, ‘Africans’ amongst others. Nigerian singer, simply known as FALANA is an alternative singer who is known more for her stage performances. 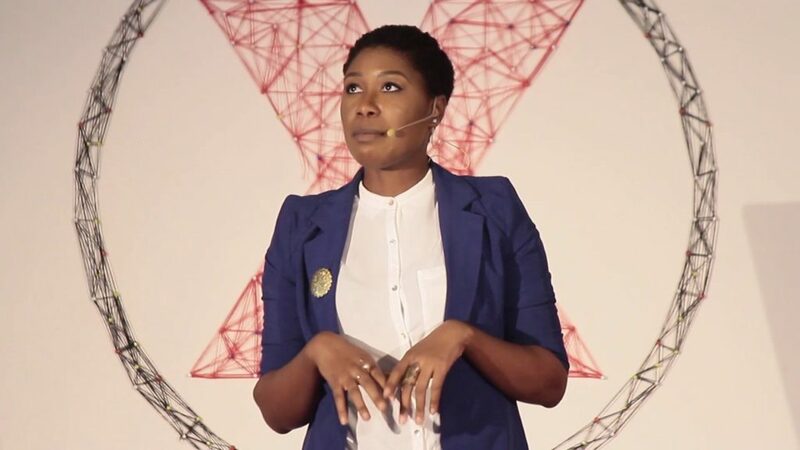 Nigerian-born singer, LINDSEY ABUDEI started recording in 2004 while she was still an undergraduate in Jos. 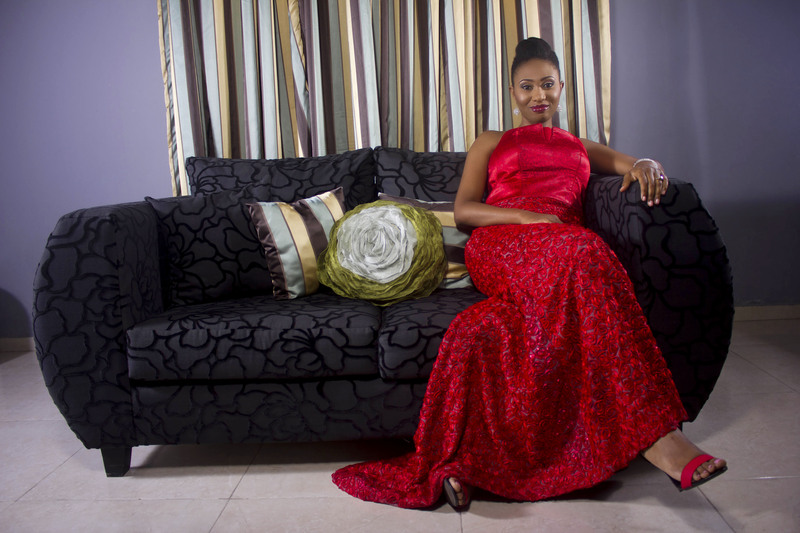 In 2010, she auditioned for the third edition of the Project Fame West Africa but was evicted. 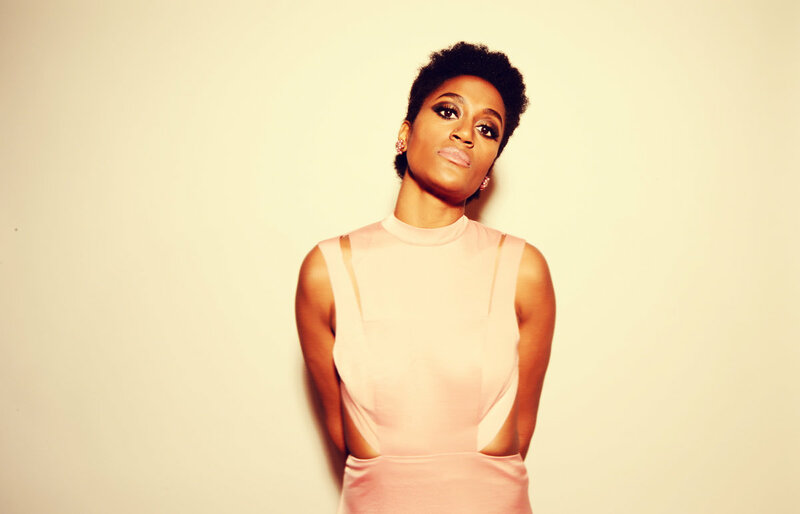 She is currently signed to Stealth Entertainment and has produced two songs,‘Brown: The EP’ and ‘And the Queen is Bass’. RANTI IHIMOYAN is a rising alternative singer. 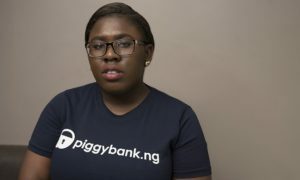 Her song, ‘Iwe Kiko’ is a Yoruba song that talks about education without farming being incomplete. 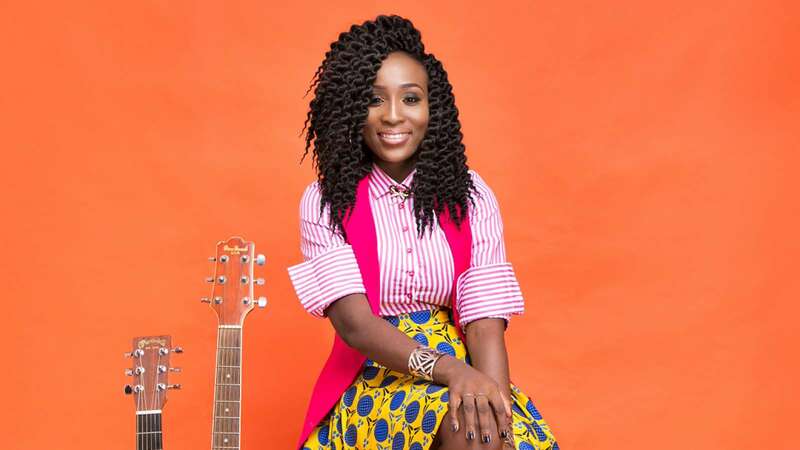 Another song to her credit is ‘Bamiwo’, which talks about the prayer of a mother for God’s guidance and protection over her child. 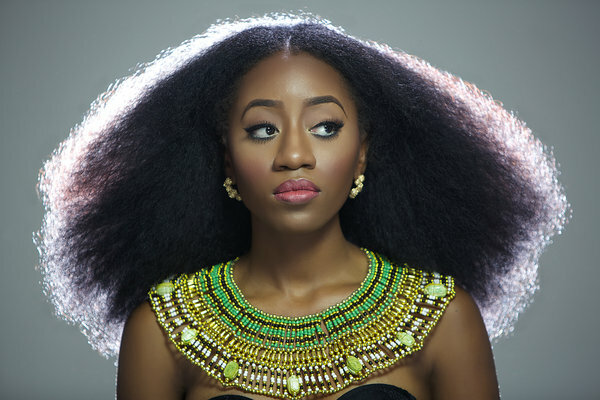 New York-based, Nigerian singer, KALINE is an award-winning alternative singer and songwriter. Several of her songs have been licensed for TV and film. Kaline performed for President Buhari on his recent trip to the US. Her songs include, ‘Tell you of my love’, and ‘Grateful’.